Since 2016, Dr. rer. nat. 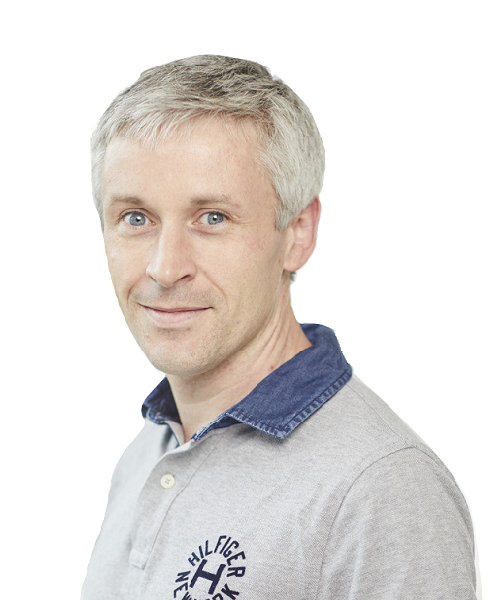 Dirk Heckl is a fellow of the Max-Eder Program (German Cancer Aid) and heads a junior research group for functional genomics in leukemogenesis. His group focuses on the complex interplay of oncogenic events during the malignant transformation process. By applying genome engineering for both disease modeling as well as drug target discovery approaches, his central aim is to advance the understanding and treatment options for acute myeloid leukemias. Dirk Heckl studied Plant Biotechnology (B.Sc., Leibnitz University Hannover), Biomedicine (M.Sc., Hannover Medical School) and graduated as Dr.rer.nat from the Molecular Medicine PhD program (Hannover Medical School). During his doctoral thesis on gene therapy treatment approaches for congenital amegakaryocytic thrombocytopenia, he completed an internship at the Boston Children’s Hospital and Harvard Medical School (Boston, MA, USA) in the laboratory of Professor David Williams. For his postdoctoral thesis, he investigated the molecular basis of leukemogenesis in the laboratory of Professor Benjamin Ebert (Brigham and Women’s Hospital, Boston, MA, USA). There, he entered the field of genome editing and functional genomics, in which he now proceeds with his research group.